One of the great joys about homeschooling is the ability to pull in different resources and the freedom to explore all the different rabbit holes of knowledge. For us, maths is not limited to what is prescribed in text-books, but is a fundamental way of seeing the world around us (hello two maths majors in the family – my kids don’t stand a chance). It’s been a hard month. I’m not sure I’m ready to write about it, to be honest. Looking down the barrel of an unknown illness is not exactly the most fun thing in the world. There’s been a lot of doctors scratching their heads, and blood tests. But there has been bright spots – I am now officially 2e myself, with a confirmed ADHD diagnosis. And that bit has been wonderful (apart from the mild hiccough of prescribed medicines with a high chance of pushing me beyond the veil – hello unusual allergies!) There is an amazing relief to be found in describing difficulties and events from the past and having doctors nod their head and say, “That’s typical“. Having an overarching plan for the year is something that I have never quite managed. I can never be sure how long my kids ‘passion of the moment’ will last …a hour, a day. a week, a month or longer. As a result I tend to have overarching goals rather than exact plans – and I’ll try and put them here in some kind of logical order! 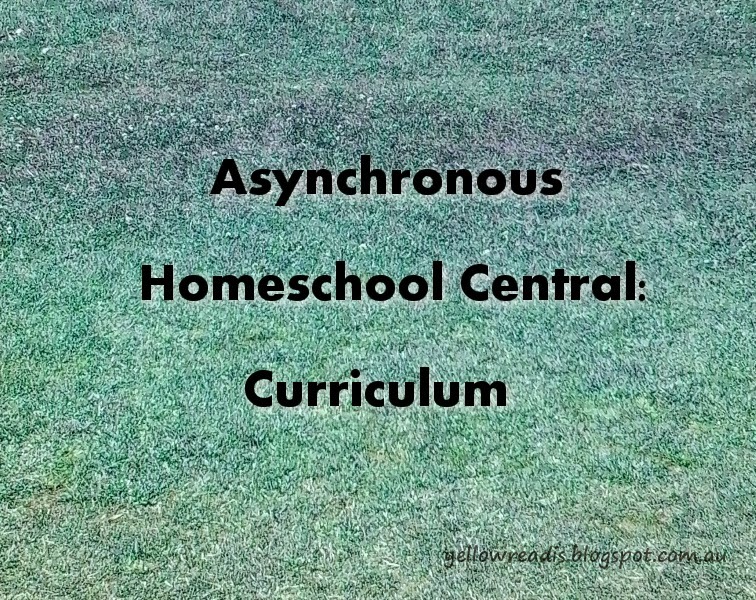 So, you’ve thought about homeschooling . . . back and forth, pulling hair out until there are little bald patches appearing that can’t be easily covered with a comb-over. You’ve read too many books and articles, and you still can’t decide. Have you thought about applying a bit of Bayesian thinking to the problem? What? Huh? It’s OK, I’ll walk you though it. Last week, I mentioned that C had paused in his desire to understand democracy and law. Well, the pause in learning about democracy never materialised. Partly because my DH brought him an awesome book on how one of the original Magna Carta’s ended up in Canberra which we have been slowly reading through it together. And partly because we just had a state election on the weekend. We as a family have just finished watching the BBC documentary ‘The Men Who Made Us Spend‘. If you haven’t seen it, it’s definitely worth having a look at, as it documents many of the PR tricks of the trade that encourage or trick people into buying and spending. This is something we have been aware of for a long time through reading consumer advocacy magazines like CHOICE or watching comedy shows like ‘The Checkout‘. For us, they were a great ways to raise our awareness of the psychological enticements and tricks used by almost all businesses. And that got me to thinking about the ways I have trained my brain to try and reduce the influence of these techniques. This is something that was taught to me by my mum, and it is knowledge that I try as much as possible to pass on to my children.